Check out our new shiny badge! 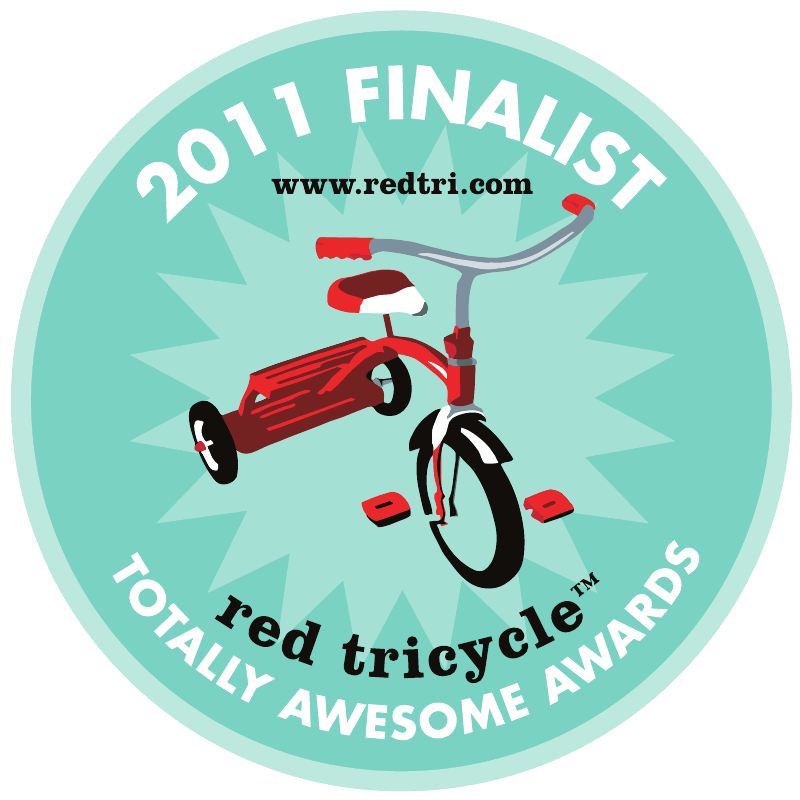 A HUGE thank you to all who voted in the Totally Awesome Awards hosted by Red-Tricycle and Giggle, and to all of you who support us on a daily basis. We absolutely love what we do, and it is your smiling faces that constantly make us want to better all things Fiddlesticks!! !